What are your Top 2 Favorite U.S. Cities? - I've had the best times of my life there. Went to college, met my best friends, got to have a sleepover with them every night for 4 years, met manfriend....lots of good things. - It's beautiful. Urban metropolis + riverfront paradise = absolutely perfect. - It has infinite character/charm. You can pretty much find it all in Austin. There's always things to do, music to hear, margaritas to be drunk and shopping to be done. And you can do it all exclusively at kooky little local businesses. Love that. - It's the Prince baby's hometown. I got him at a Austin-area trailer park. He doesn't know he's W.T. I lived in NYC briefly in the summer of 2007. NYC is a bit of a cliche choice, but I just can't get enough of it. Of course you get your requisite NYC awesome items: Central Park, Broadway, museums, enough food and drink sampling to last you the rest of your life, amazing history, buildings...the list goes on. But again, I think the reason I love it so much hearkens back to my time there. I was interning for the summer and me and all my besties from college went up there together. We all lived separately (which probably was my only knock on the experience), but spent all our time debaucherizing and partying together. In addition, I had a lot of down time there by myself during the days...I spent them wandering the streets, touring museums, seeing the sights, and being the most "alone" I've ever been in my life -- an invaluable growth experience in my little 21-year-old life. I miss it greatly. One of my best pals is still there and I just can't get up there to see her enough. Ah, memories....Writing this is making me want to get out of Dallas pronto! What are your favorite cities?!? I am dying to go to NYC! Everyone seems to love Austin, I guess I need to visit! aww! i am following from mingle monday! this is so cute! my friend just moved to austin and i heard its a great city! hey i'm visiting from mingle monday and think your blog is really cool!! NYC was amazing when i went i really want to go back, but I may have to visit Austin as I have yet to go there! 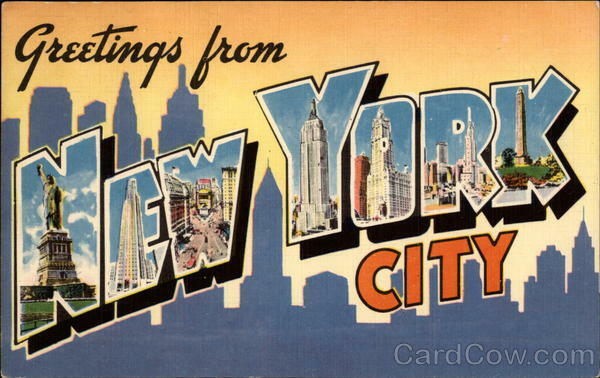 My votes go to Austin and San Diego (never been to NY, but I'm sure I'd be in LOVE). I love this post! 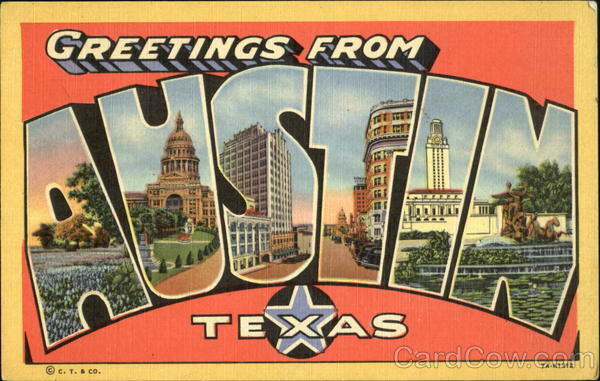 I lived in Austin for a summer way back when and would love to go back.